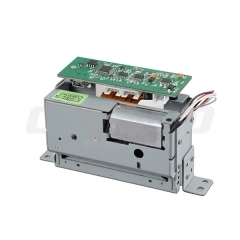 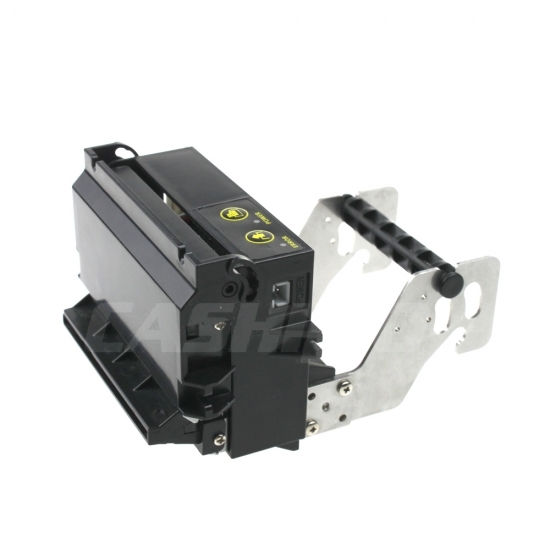 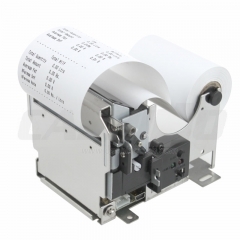 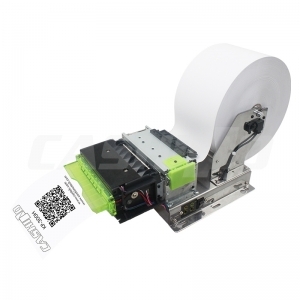 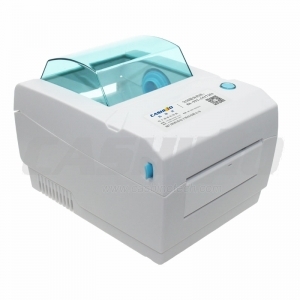 KP-628E is a 58mm kiosk thermal printer. 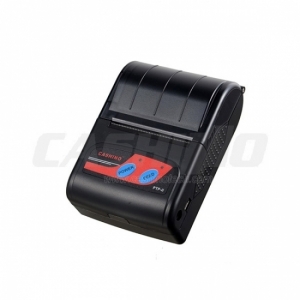 embedded kiosk printer are widely used in KIOSK machine, such as ATM, vending machine, Queuing machine, GAS etc. 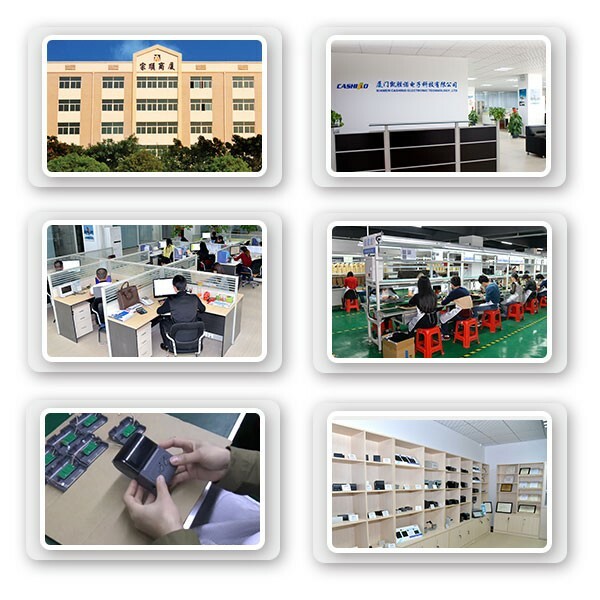 International, English, Chinese, Korean and Japanese etc. 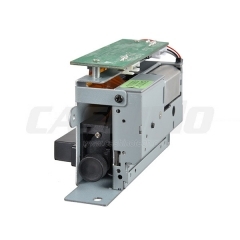 Kiosk terminal, self-service machine etc.